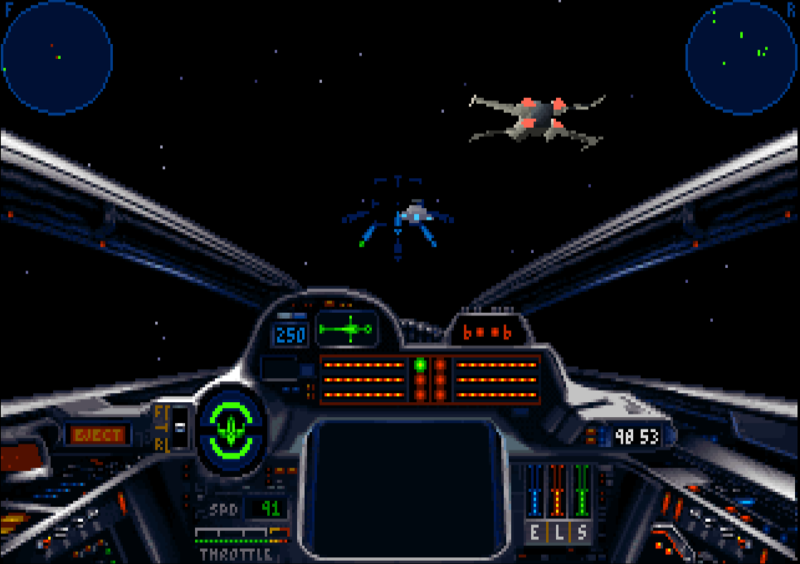 That’s right, it’s our 4th Star Wars game of the year as we dive into Star Wars: X-Wing. We had some ups and downs during our many, many, MANY hours playing it, but in the end, it’s another great space simulator in the long line of Star Wars space simulators. In fact, it’s the FIRST one! We chat about the fun and frustrations we experiences whilst playing, and talk about a few of the possible improvements we would’ve made along the way, had they consulted us during development. You can download and play the game at GoG.com, per usual. Thanks again for listening, and if you like our podcast, please rate and review it in the iTunes store here. It’d be much appreciated! This entry was posted in Episodes and tagged Flight Simulation, Podcast, Space Simulation, Star Wars, X-Wing.